This hotel is famous for its elegance and refined taste. Every detail of the architecture and interior of the hotel speaks of luxury and prestige. Room furnishings were created in the design studio of Yabu Pushelberg, whose designers provided only the best modern materials for the finishing of rooms and bathrooms. The visitors of St. Regis can spend time in a club where fitness, pilates, yoga and sports are available. Also, there’s ‘Remède’ SPA-center offering treatment rooms, baths, saunas, and a swimming pool. Meals are served in Atlantikós restaurant, which is famous for its Greek cuisine as well as in ‘BH Burger’ cafe with traditional American dishes. Among the additional services of the hotel are car rental, wardrobe care, children’s leisure and entertainment activities. 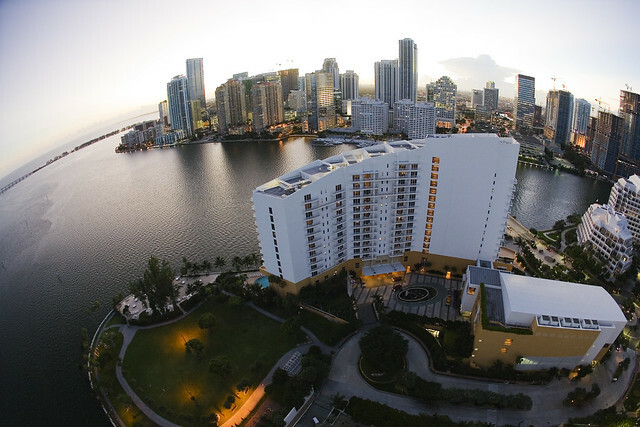 Mandarin Oriental Miami is a fashionable hotel located on Brickell Key Island. It’s the best place for relaxing, a romantic honeymoon, and a corporate or business occasion. The hotel offers not only comfortable lodging and outstanding level of service, but also a well-developed infrastructure that includes places for work and rest. The visitors of the hotel can hold business events in the specially-equipped conference hall and spend time in the modern pool, SPA zone, wellness center, and fitness halls. Local La Mar Restaurant offers dishes of Peruvian cuisine. The most in-demand services of the hotel include 24-hour room service, car rental, organization of children’s leisure, and excursion bureau services. Four Seasons Miami is a unique bay-view hotel, which combines Latin American traditions with the art deco style. The luxury of rooms with private bathrooms decorated with marble will satisfy the requirements of the most demanding travelers, and a huge SPA center will allow you to plunge into the world of bliss. There is an outdoor swimming pool, hydromassage baths, saunas, and wellness facilities. After dedicating the first half of the day to rest, lunch or dinner can be held in one of the restaurants or bars of the hotel. ‘Edge Steak & Bar’, where traditional American dishes are served, is particularly popular. 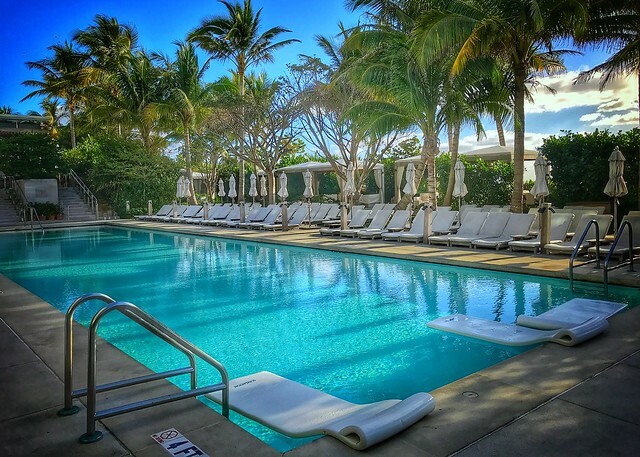 Providing the guests with maximum comfort and high-quality service, Four Seasons Miami offers special programs that significantly save the clients’ finances. Among them are free accommodation for children under 12 years old and a significant discount for additional sleeping places. The name of this hotel has become synonymous for luxury among demanding tourists. The excellent location featuring the beach, entertainment and shopping centers, as well as a magnificent hotel infrastructure are the advantages that attract visitors. Those who support active lifestyle, have an opportunity to play basketball or tennis, and then relax in the SPA salon. Speaking of food, the fusion cuisine at ‘The Dutch of W South Beach’ and Asian dishes served at ‘Mr Chow’ are at visitors’ disposal. In addition to traditional hotel services, guests can rent cars and bicycles, as well as organize sports activities (golf, surfing, etc.). 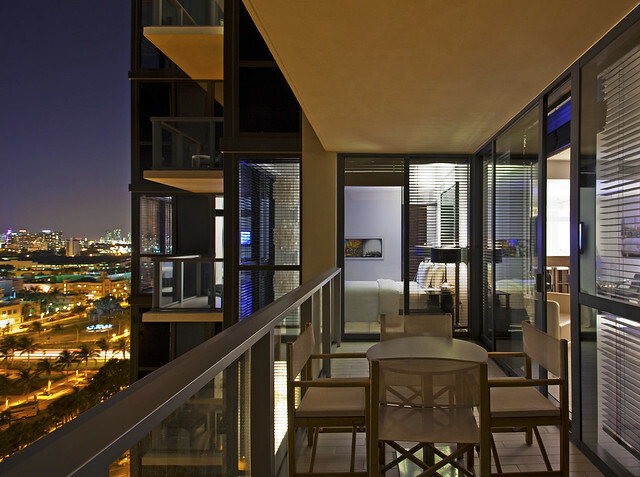 JW Marriott Marquis is situated within walking distance of major cultural and entertainment centers. This hotel is popular among tourists due to its high level of comfort and service. Its rooms meet the highest requirements – beautiful and functional furnishings, quality textiles, and modern home appliances create an atmosphere of comfort and luxury. The infrastructure of JW Marriott includes a wellness SPA center, fitness, yoga room, and an outdoor swimming pool with a relaxation area. Breakfast is served in the buffet or continental style. JW Marriott provides a wonderful open-air terrace, where you can have a lunch or dinner enjoying dishes cooked according to popular American and world-known recipes. Undoubted advantages of the hotel include special proposals and discounts, the possibility of organizing business events, corporate meetings, wedding and family celebrations. Miami is a great destination for a leisure trip. Local hotels take into consideration all the needs and requirements of visitors, and offer really everything to get a complete relaxation. 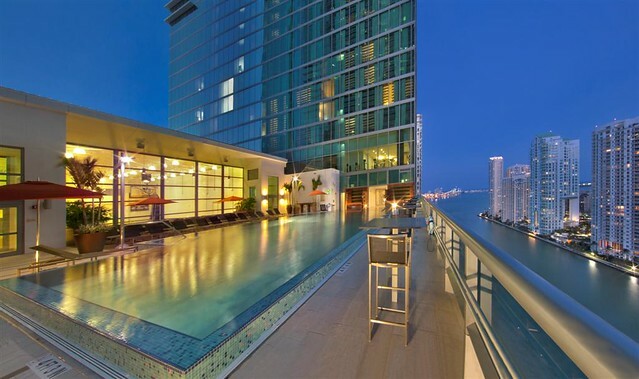 Also, the above-mentioned hotels are well suited for the organization of corporate meetings and conferences, which is very important if you visit Miami for business purposes. So, make use of Miami car rental in order to find your favorite lodging and start enjoying your trip.